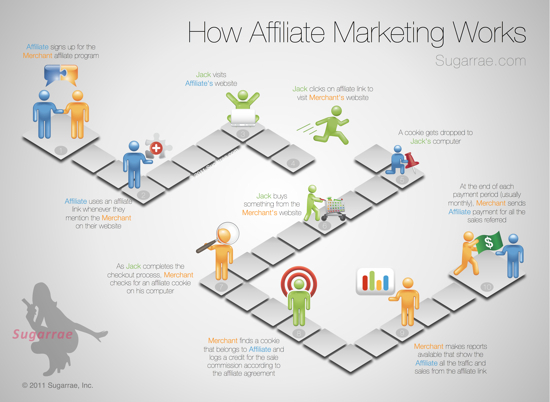 Recently, InfoNewt (my company) designed How Affiliate Marketing Works for Internet Marketing guru Rae Hoffman-Dolan and her site: Sugarrae.com. You can see the high-resolution version here. 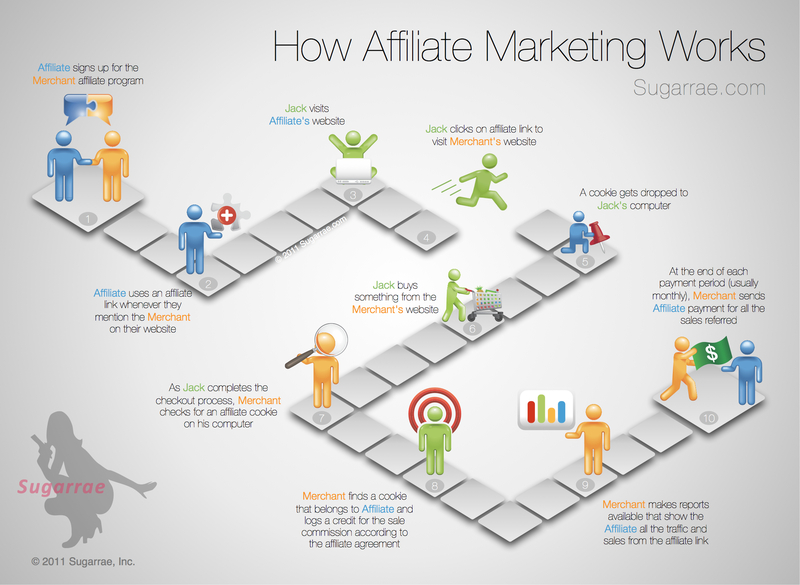 After spending over a decade in the Internet marketing industry, I think I often forget – and have failed to address – the most obvious question most folks new to the industry have about affiliate marketing. 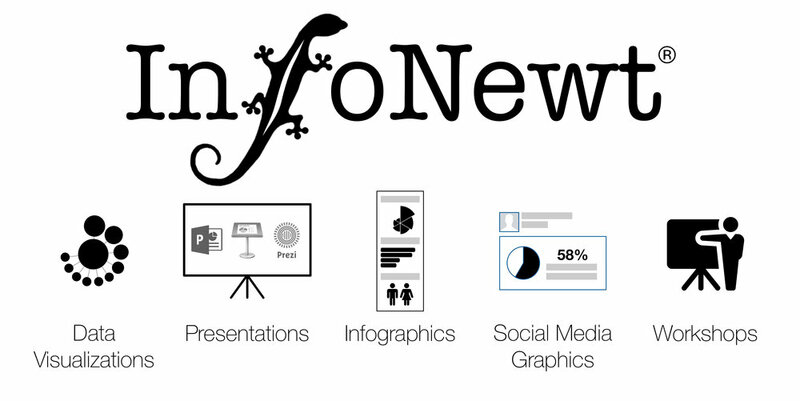 No numbers, no statistics, no data visualizations. This infographic is visualizing a process, and I do many of these for clients. Business processes, strategies, workflows, business models, flow charts and explanations of how things work. In this case, characters on a simple path visualizes a process of 10 steps. Way more interesting than a text numbered list in a blog post don’t you think?